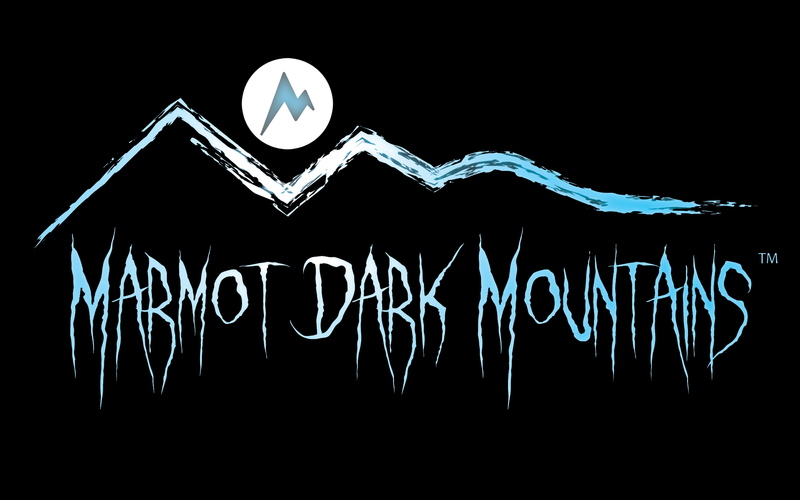 The 2014 Marmot Dark Mountains was a resounding success and in contrast to the 2013 event, weather conditions were extremely kind on all entrants… well, at least all those who finished before 7am. As predicted, the weather took a very serious turn for the worse as dawn arrived with increasing winds and torrential rain. It really did turn into a tough test for the final 20 or so teams who were still out on the course. However, a warm leisure centre awaited and a breakfast fit for a king. Shane Ohly and the Ourea Events Team really did put on a great event with excellent support. Nothing was left to chance. As we all know, an event of this nature is not for the inexperienced. 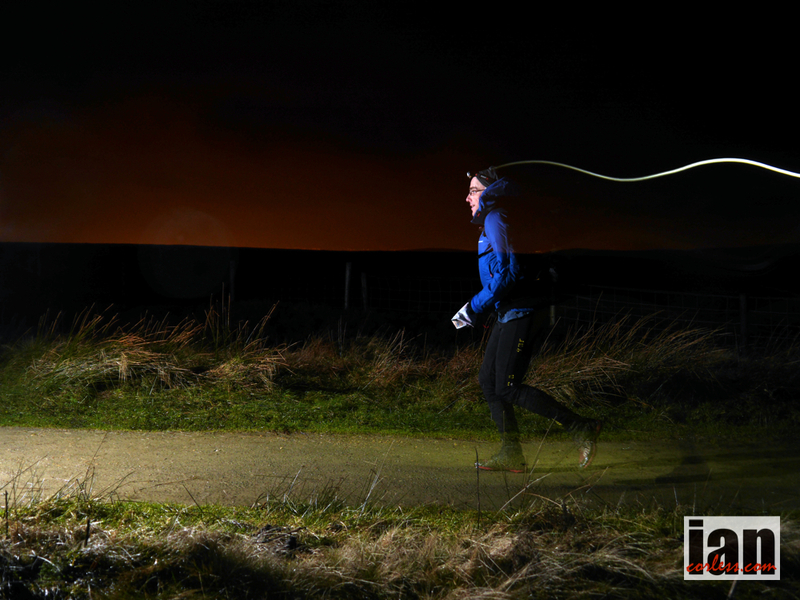 A night in the Peak District with only a map, head torch and all essential equipment (as required for safety) plus your running partner for company is a test you either embrace or shy away from. 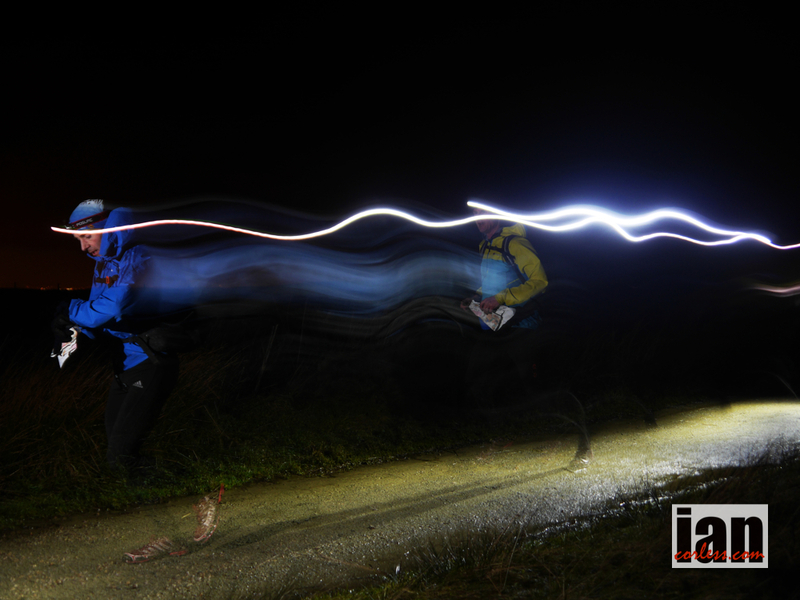 Departing from Glossop at timed intervals starting at 1900hrs on Saturday, competitors ventured out into the dark. Maps were checked, bearings taken and then a plan was formulated. Experience really showed in the first 5-minutes of the race. 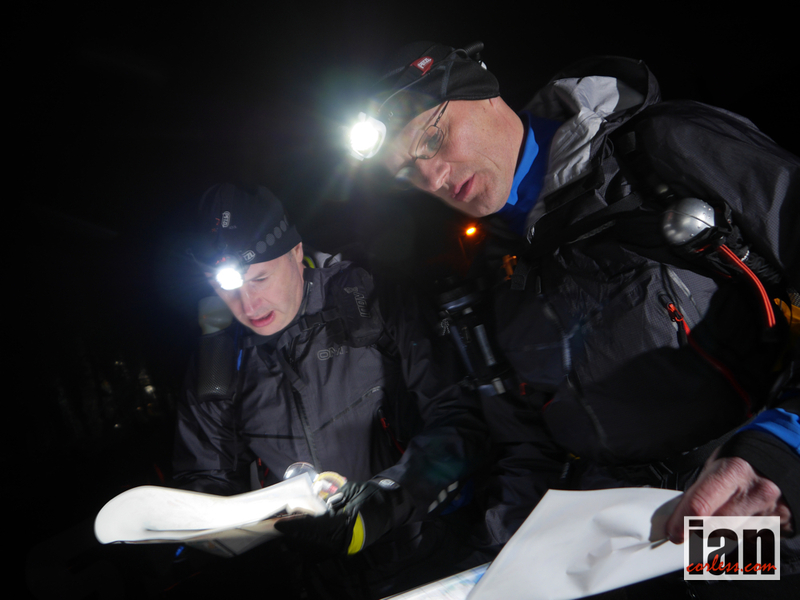 Some runners required several minutes of map checking before departing whereas experienced runners like eventual elite category winners, Steve Birkinshaw and Tom Gibbs received a map and immediately ran whilst taking bearings and making navigation decisions whilst covering ground. 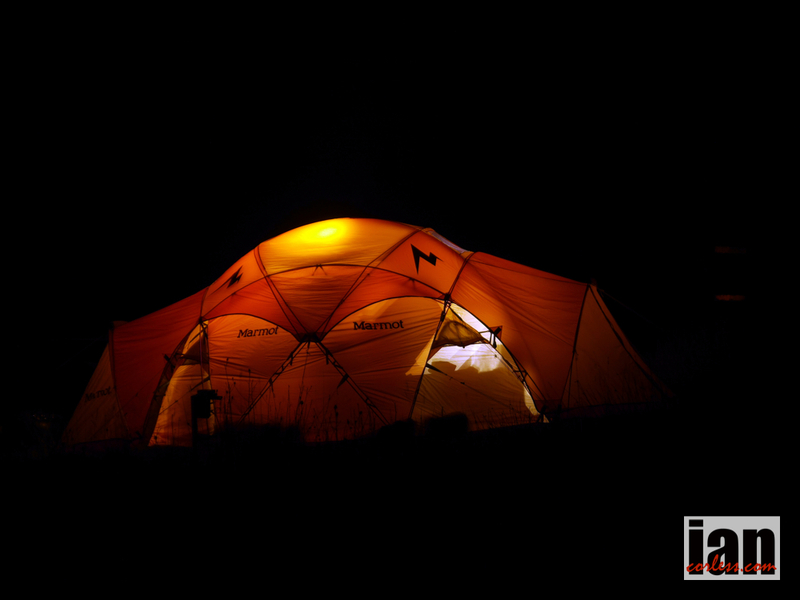 Conditions during the night on the whole were extremely favourable. It was dry and temperatures, particularly if running, were mild. Of course the wind did blow on the tops and occasionally mist and fog would move in and out making navigation difficult. A couple of teams did struggle with this and were forced to retire. The ground was very wet from months of rain and certain sections of the Peak District had been blocked off to ensure safety. 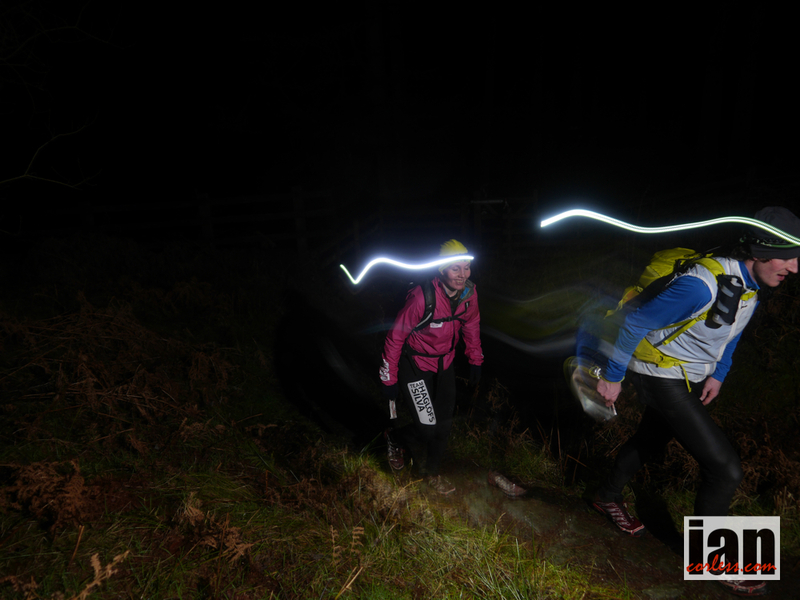 Headlights appeared all over the mountains as different teams navigated different routes to maximise time. One thing remained a constant; as I encountered runners on the course, a smile and welcome greeting was always returned. A midpoint checkpoint proved to be a great central hub to see runners depart and arrive. A glowing Marmot tent providing protection for the marshall team and of course providing an additional safety shelter should runners need it. As the event unfolded, pre race favourites in the elite race, Steve Birkinshaw/ Tom Gibb took a very early lead and never really looked back. Bruce Duncan/ Lucy Harris pushed them close in the early stages but as the race progressed the gap opened. 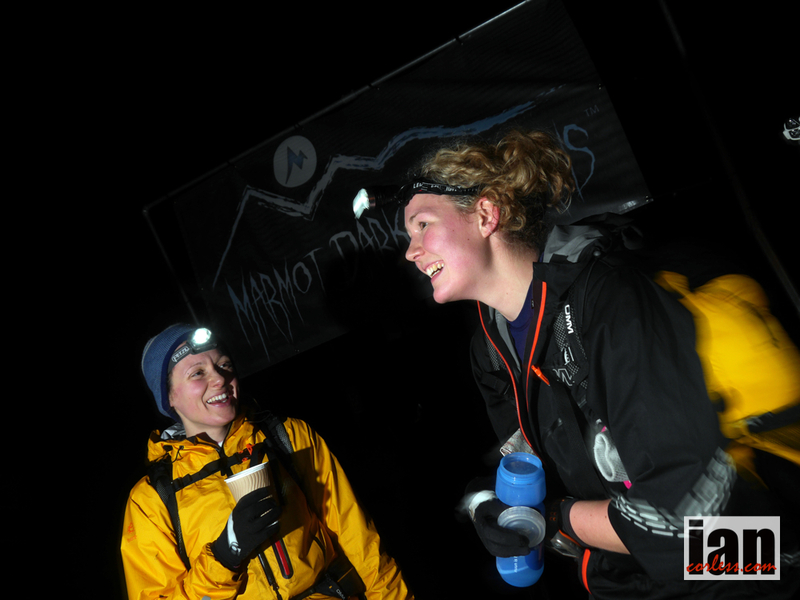 The 2014 Marmot Dark Mountains was without doubt a great success. 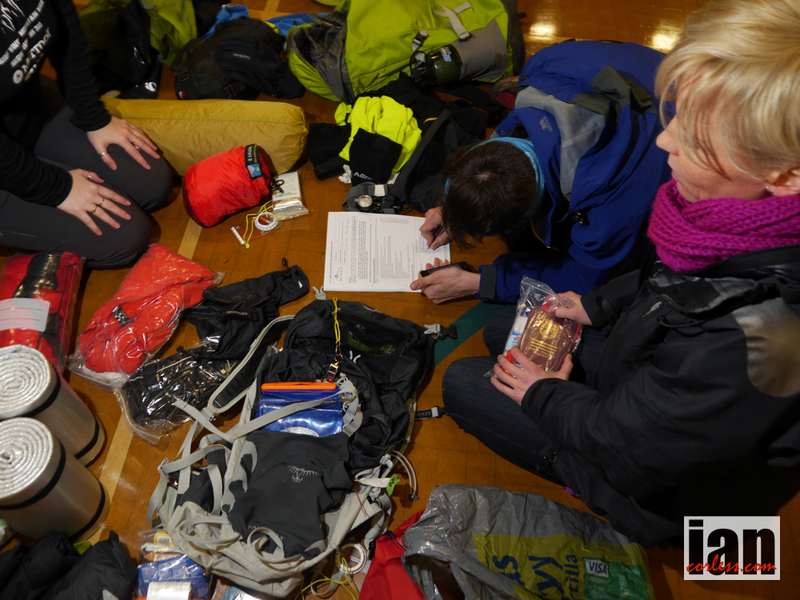 Marmot and SilvaUK added to the whole experience and without doubt a huge thanks was passed on to all the marshals who ensured safety for all throughout the night. 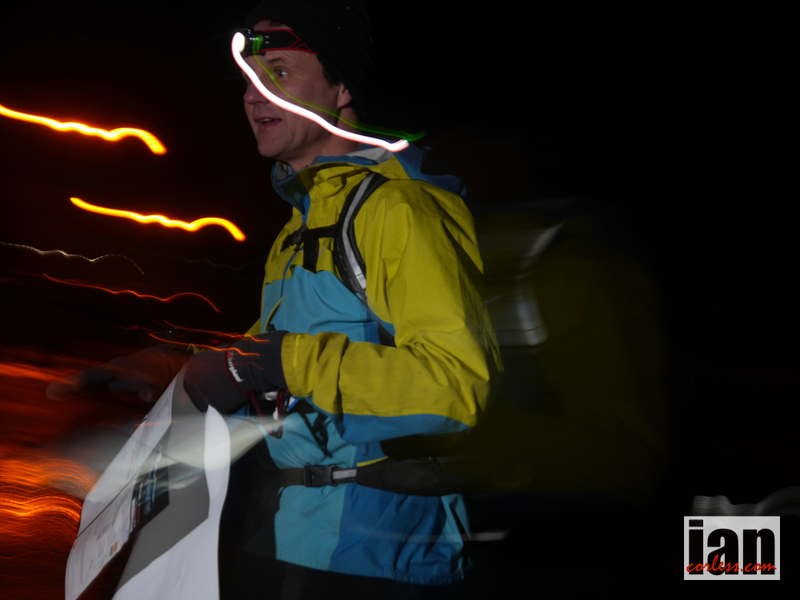 This entry was posted in Uncategorized and tagged images, marmot, Navigation, night, only, oureaevents, Peak District, peaks, pennines, Race Report, shane, Silva, silvauk by talkultra. Bookmark the permalink.